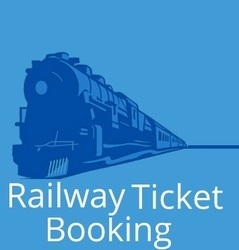 During the peak times of the year, booking a railway ticket can become a daunting task. At Himalaya Tour And Travel, we are instrumental in offering excellent rail ticketing services to the clients across Manali (Himachal Pradesh, India). Duration of North to South India tour : 22 Nights/23 Days Destinations of North to South India tour : Delhi, Varanasi, Khajuraho, Agra, Jaipur, Udaipur, Mumbai, Goa, Bangalore, Mysore, Ooty, Cochin and Chennai. 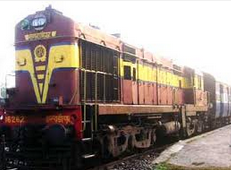 We offer highly precise and effective services for Railway Ticketing. For our customers, we offer authentic services for booking of railway tickets from any part of the country to their destination point. Nominal fee is charged by us for ticket booking. Budgets and other specifications of the customers are kept in mind, while making the ticket bookings.